Chad is a great guy with an awesome car. So much fun to drive. 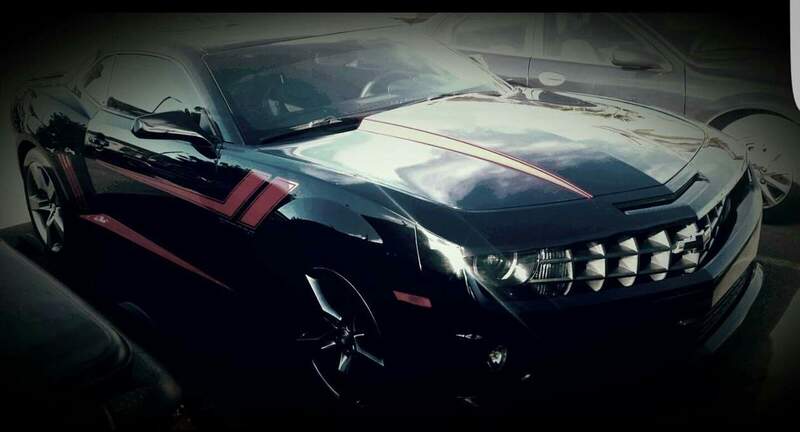 Highly recommend Chad and his Camaro SS!